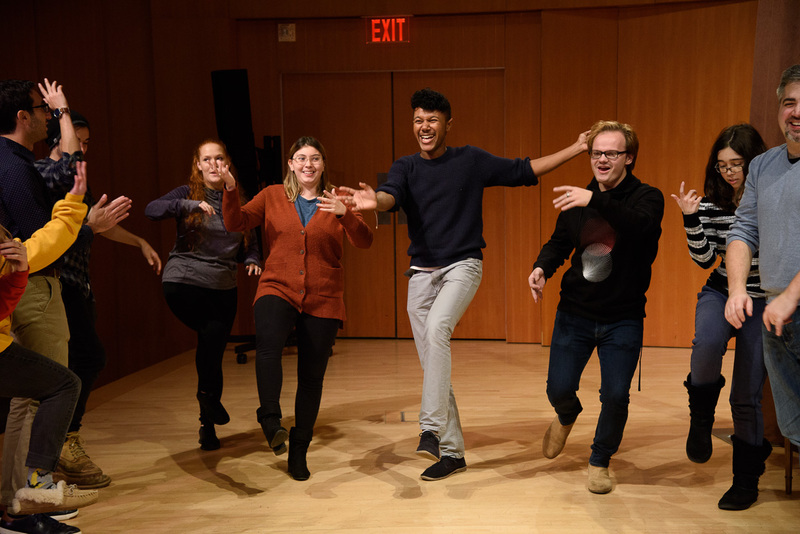 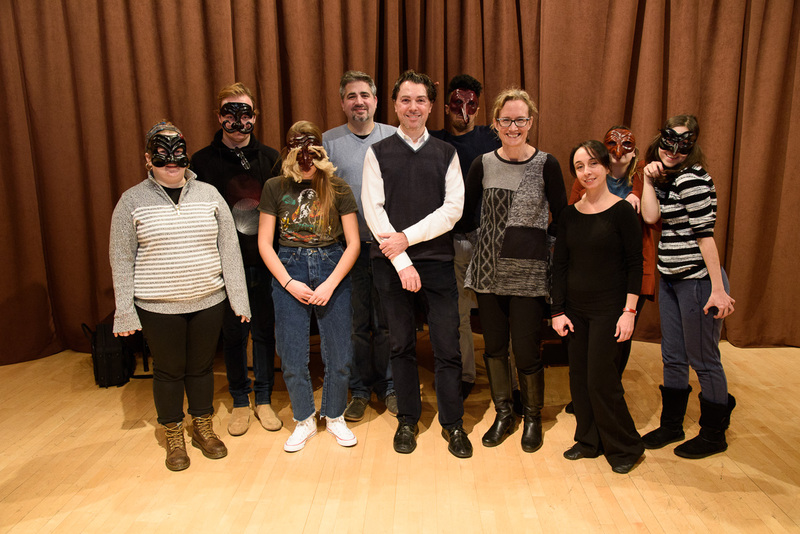 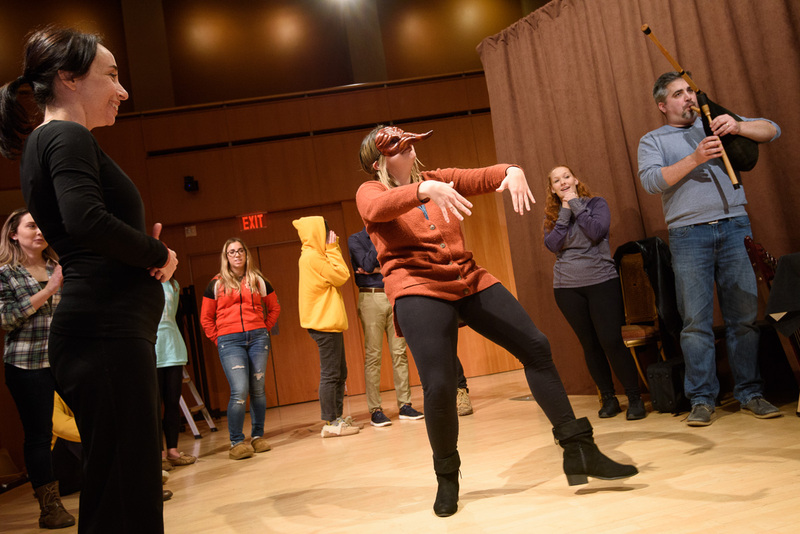 December 2018 – With masks and instruments from the Renaissance, Drew University students learned the finer points of Commedia dell’Arte. 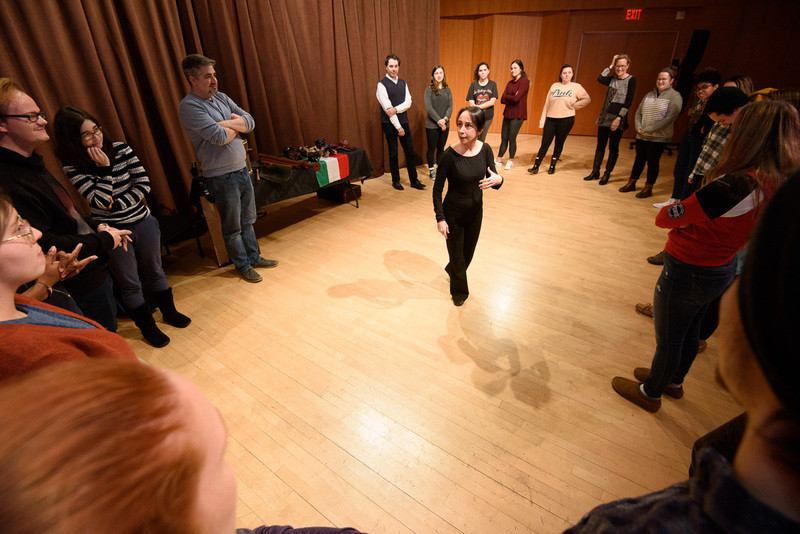 Led by the Pazzi Lazzi Troupe, some 30 students and professors participated in a workshop that was sponsored by the University’s humanities program, its Italian, music and French departments and the Italian club CIAO. 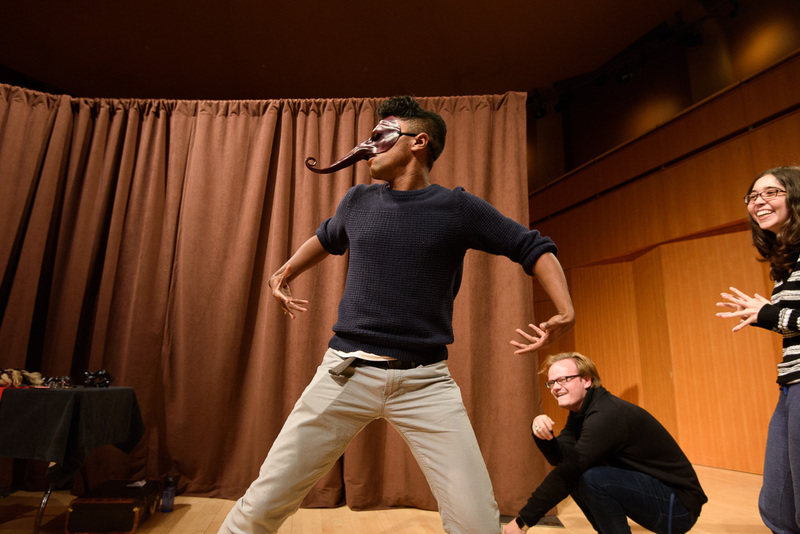 Here’s a closer look.